Serving the Dayton area for over 20 years! 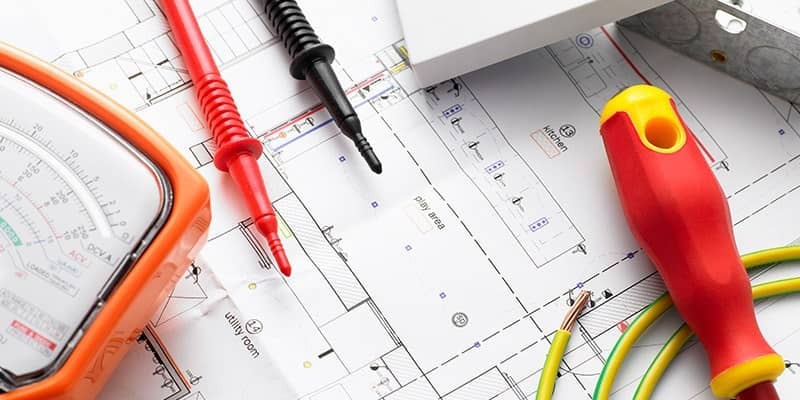 When you need a Dayton HVAC contractor, plumber, or electrician, call Albert Services for help. Our professionals offer a complete range of quality home services at fair prices. 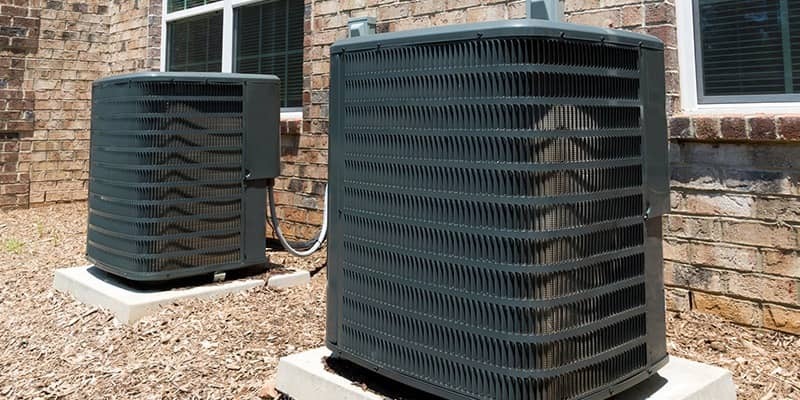 Albert Services is one of the few companies in the Dayton area who specializes in HVAC, plumbing, and electrical - everything you need for home comfort, safety, and peace of mind! Do you need heating repairs or help with the plumbing today? 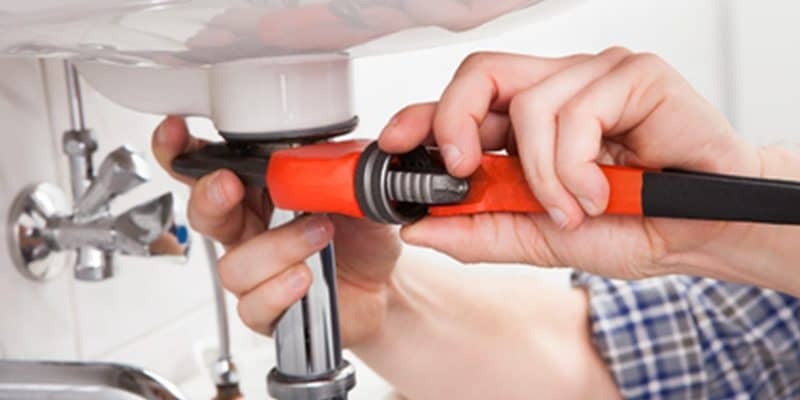 Whether you need a plumber to clean a drain clog, an HVAC contractor to fix your furnace, or an electrician to repair an electrical problem, we're your one-stop repair expert! Take a look at all the perks we offer our customers below and then give us a call if you need a reliable HVAC contractor, electrician, or plumber!